Dr. Gigi’s Raise Me Up Foundation is a non-profit 501(c)3 organization that provides FREE recreational programs, events and family support services to children with special needs in the South Florida Community. These services are available to children and families regardless of their income. Our Foundation is completely operated by volunteer staff which makes it possible for every dollar raised to go directly to the children and families the foundation services. 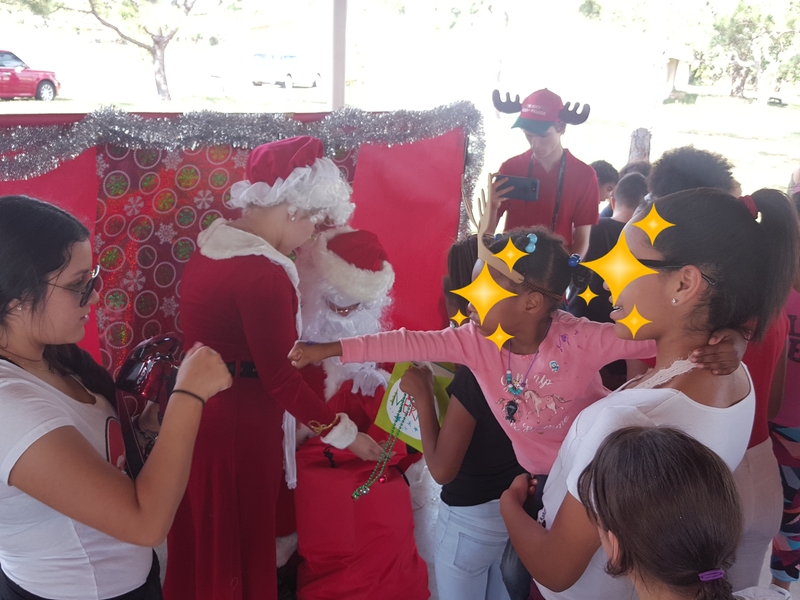 Each year our foundation supports residential programs that care for abandoned and neglected special needs children from our South Florida community by conducting drives to collect toiletries, clothing, and supplies. Our foundation also holds Holiday Festivals at these centers.